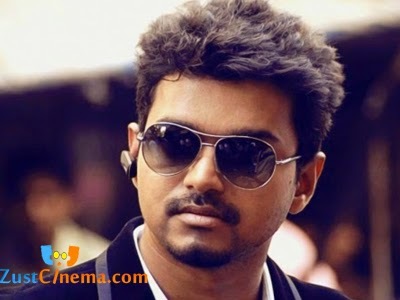 Vijay 58 film is making rounds in daily news of media before its commencing of shoot schedules. Shruthi Hassan, Hansika, Sridevi are seen playing main lead roles along with Vijay in this big budget commericial action entertainer. choreographer Lee Whitaker is said to work of Vijay's next movie in the direction of Chimbudevan. Lee Whitaker has earlier worked for Ajith's Arramban and currently finished his portion for Rajinikanth's Lingaa movie. The first schedule of the film to commence on November 10th at ECR with a song shoot on the lead actors and 300 other dancers. Devi Sri Prasad is rendering for Vijay58 which has Natraj camera work.